Chamomile: You may use chamomile as a soothing tea for your stomach or to help you sleep, but chamomile is incredibly calming to sensitive skin prone to rosacea or redness. 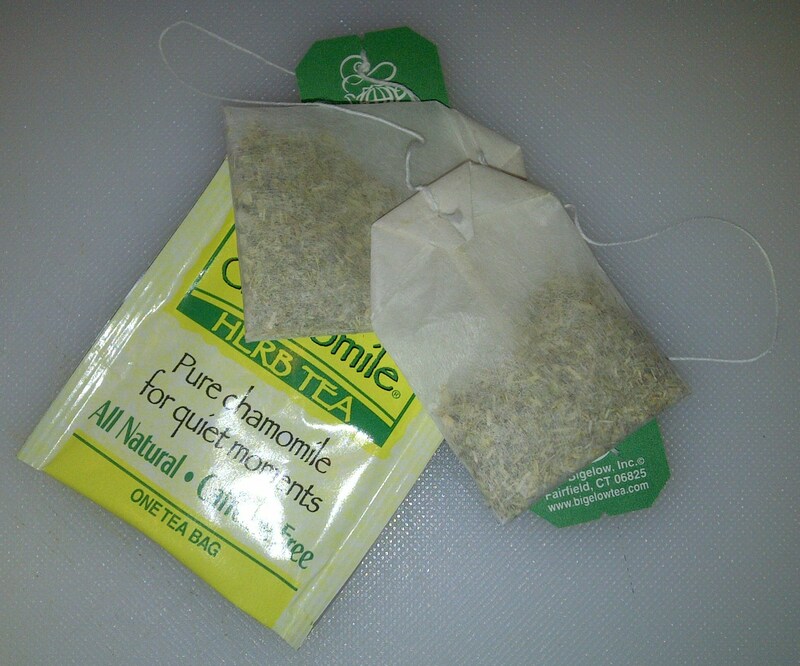 Chamomile has powerful anti-inflammatory properties from its natural component, azulene. It’s great for healing and balancing rough or damaged skin. Chamomile tea alone is a wonderful toner. Rice Water: My mother always talks about how her grandmother would wash her face with the water she used to wash the rice before cooking it. My mother mentions how soft and wrinkle-free her grandmother’s face alway was. 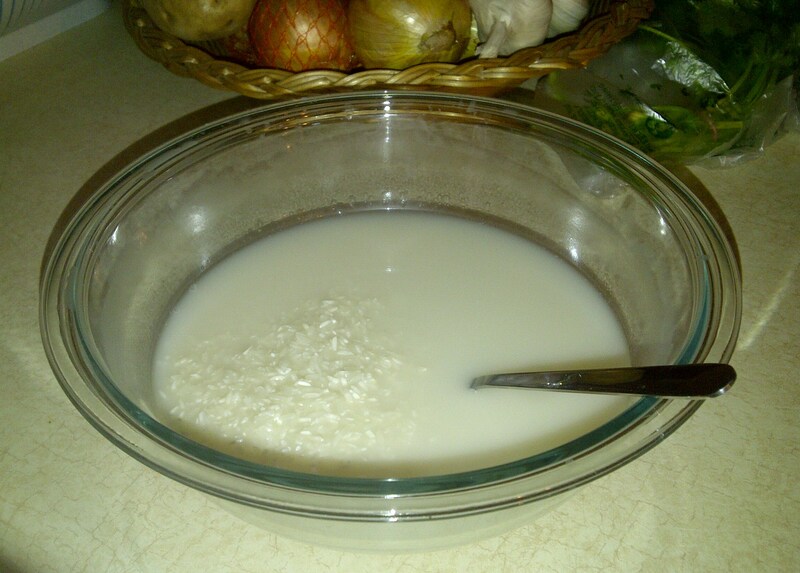 Asian women have been using this rice water to cleanse their skin for centuries. Rice is full of nutrients and is readily available. The starch and proteins in the rice water nourishes the skin and provides mild exfoliation. Both the chamomile tea and the rice water make great toners on their own, but why not put them together? Here is my recipe for a rice water and chamomile toner. Pour two cups of rice in a bowl and add two cups of water. “Clean” or stir the rice with a spoon or chopstick until the water becomes cloudy. Strain the water and put it in a pot. On the stove top, bring the rice water to a boil on high heat. Once it boils, remove from heat. 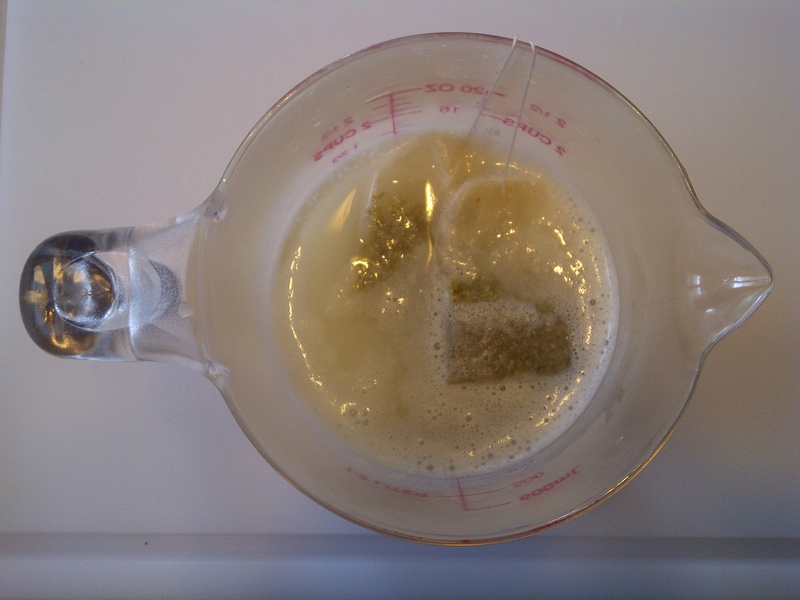 Steep two packets of 100% pure chamomile tea in the rice water. Remove the packets once the water cools. Pour the cooled toner in a bottle, I collect bottles to use for my concoctions. To use, saturate a cotton ball and apply as you would any toner. Keep this toner in the fridge and use whenever needed.